One robust bite and you’ll recognize that hearty flavor. 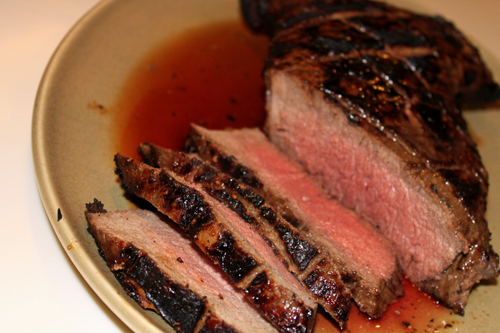 Our classic London Broil lightly marinated in a Burgundy Pepper Wine Sauce. This will be the heartiest, most delicious London Broil you will ever taste. Just broil and cut into thin diagonal slices.